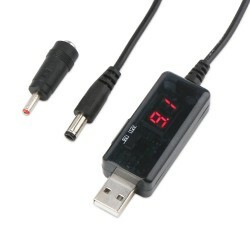 It is a Portable Cable/USB Converter/Charger/Adapte/Driver, Input Voltage: 5V, Output Voltage: 9V.. 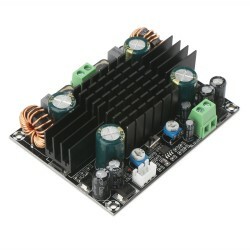 It is a 150W Audio Amplifier/Subwoofer Amplifier Board, Input voltage: DC12~24V, Suggested input ..
Parameters:1. 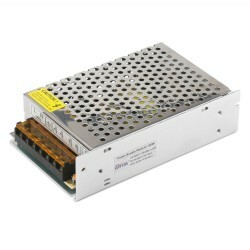 Voltage: DC 9-18V, recommend 12V2. 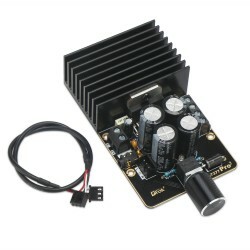 Output power: Max 2x35W stereo (18V 4ohms), can con..